*note: I received this product for free. I only write reviews for products I love. There are affiliate links in the post. Click here to learn more. 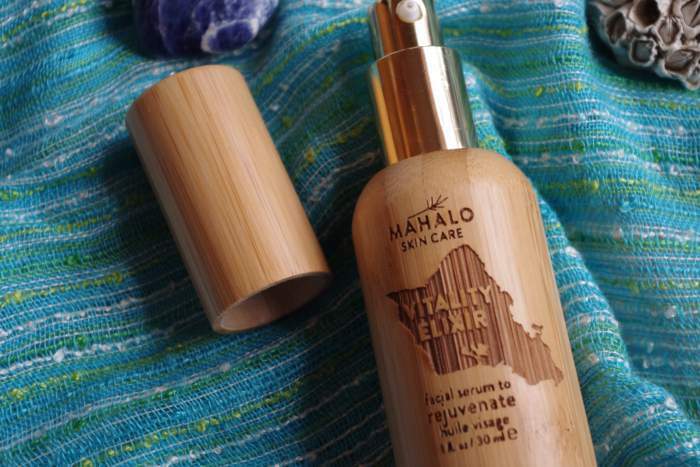 High-quality, eco-chic skin treats that are handcrafted by a husband and wife duo in Kauai, Hawaii. “Mahalo” is an ancient Hawaiian work meaning gratitude, esteem, and respect. Mahalo skin care was born out of a desire to expand the limits of experiencing and celebrating our beauty. Ingredients include potent botanicals, antioxidant rich plant butters, and exotic super-oils. Their products are free of synthetic chemicals, parabens, and animal testing. 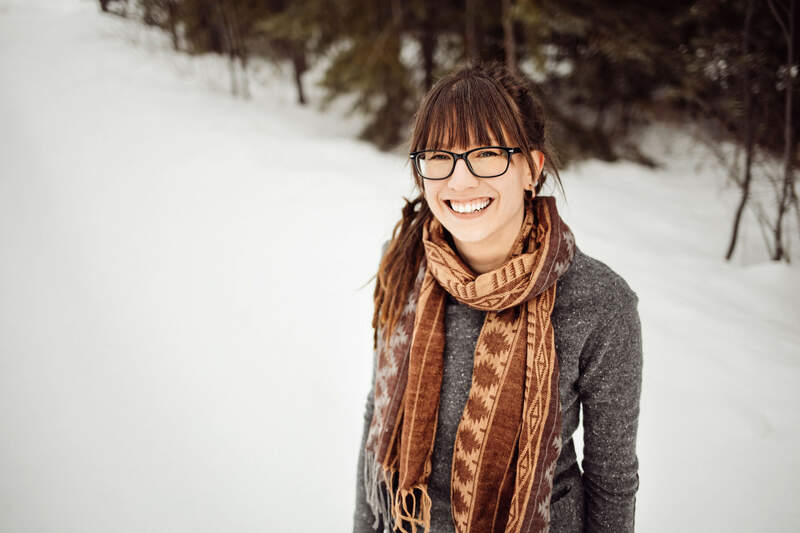 They source local and wild harvested ingredients whenever possible. 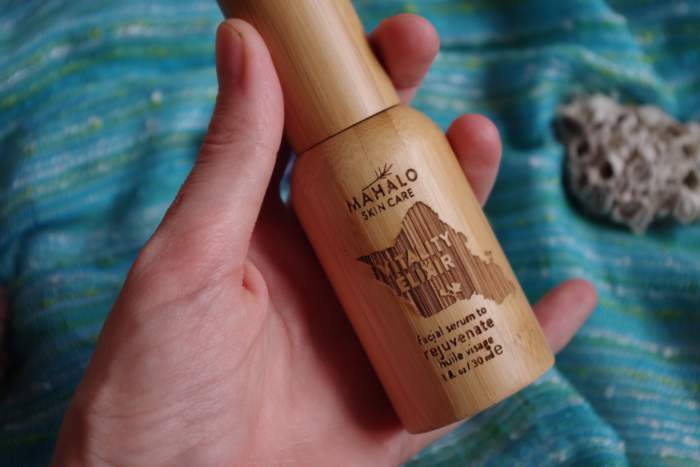 One if the unique features of Mahalo is that they package their products in bamboo. They crowd-sourced the funding for this unique packaging. 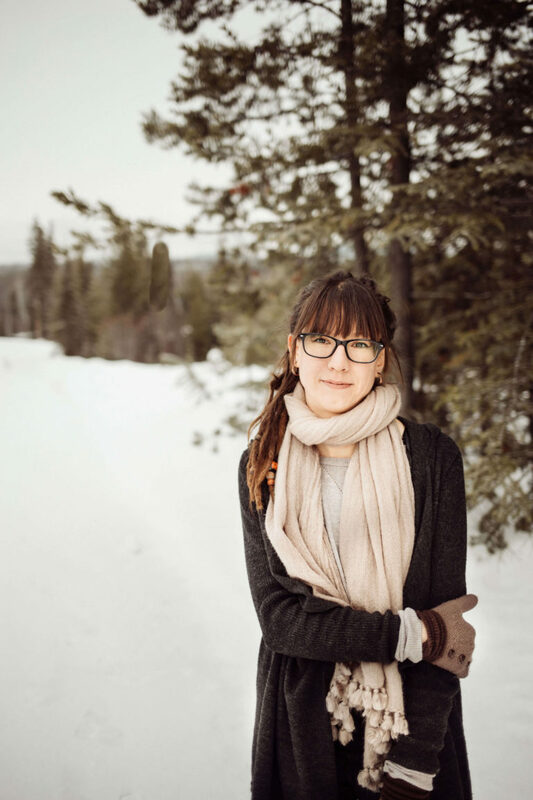 Their production happens in their local studio, with each product being laboriously and lovingly created and hand-blended. Tamanu Oil – A restorative oil that offers skin healing, anti-inflammatory and antioxidant benefits. Potent at soothing acne, eczema, age spots and wrinkles. Chia Seed Oil – One of the highest concentrations of Omega 3 fatty acids. High in antioxidants, vitamins and alpha-linolenic acid. This oil keeps moisture in the skin and prevents it from drying and flaking. It is a powerful anti-aging ingredient. Kukui Nut Oil – A natural moisturizing oil from Hawaii. High in Linoleic acid, making it good for those with acne. Black Cumin Seed Oil – Fights infections, reduces acne, fades scars and dark spots, calms inflammation, tames redness and has antihistamine properties. Carrot Seed Oil – Stimulates cell renewal, is anti-fungal, heals sun spots and protects skin from the elements. Sea Buckthorn – A very high source of Vitamins C and E. Boasts a high amount of antioxidants and pro-vitamin A as well as unsaturated fatty acids. This oil stimulates collagen production, combats dryness and wrinkles and reverses the effects of aging and pollution. Turmeric Extract – Treats skin inflammations, calms and detoxifies the skin. Antioxidant and anti-carcinogenic. Immortelle Oil – Scavenges free radicals and inhibits inflammatory enzymes. Firms and brightens the skin. Contains rare diketones, which stimulate growth of new skin tissue, fade scars, stretch marks and blemishes. Perfect for sensitive skin. Geranium Oil – A powerful wound healer. Frankincense Oil – Helps regenerate the skin and reduces scars. Bergamot Oil – Antibacterial and antiseptic, great for acne. Evens out skin tone. Rose De Mai – Powerful antioxidant. Coenzyme Q10 – Reduces UV damage and stimulates collagen production. Has anti-inflammatory and antioxidant effects. This oil has a rich, yellow color. It goes on well and absorbs nicely. The one thing that you need to be aware of is that this facial oil has a very strong smell. For those that are sensitive to scent, this may not be for you. The scent is nice, it is very floral, but it is also strong. I find that all of the Mahalo products I have tried have heavy aroma’s. 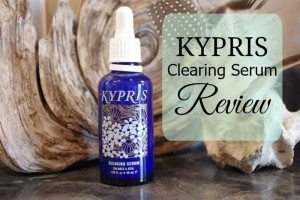 This oil does not irritate my skin at all, and the scent does dissipate. I don’t find the scent unpleasant, just strong. I love the oils that are in this formula. Tamanu oil is one of my favorite oils, sea buckthorn is another. I love that there is turmeric and Coenzyme Q10 in this blend. My skin feels soft and nourished using this oil, and I am pleased that this oil has been formulated for normal – oily skin. So many facial oils are meant for dry skin types, so it is nice to find a facial oil that is meant for people dealing with oily skin and breakouts. 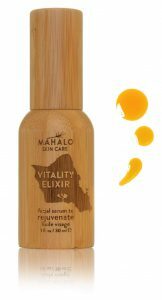 Mahalo’s Vitality Elixir contains some serious anti-aging ingredients such as carrot seed oil, turmeric and Coenzyme Q10. Carrot seed oil speeds up cellular renewal and turmeric is a powerful antioxidant. Coenzyme Q10 has been proven to have anti-inflammatory and antioxidant effects (source). Levels of Coenzyme Q10 decrease with age, so applying topically can help reduce the aging process. The scent is a heavy floral aroma that dissipates as you wear it. Notes of rose, geranium, frankincense, bergamot and immortelle create a crisp, earthy, floral and fresh scent. The texture is a light oil that absorbs well. The color is a bright, golden yellow. 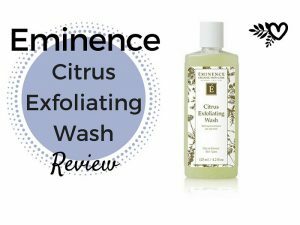 To apply, you use 1 – 2 pumps on freshly washed skin and press the oil firmly on your face (pressing allows for ultimate penetration of the actives into the skin). I like to follow with the Rare Indigo Beauty Balm. This oil comes in a glass container with a bamboo casing. It has a pump dispenser, which is really good because it prevents the oils from oxidizing. A pipette or dropper will expose oil to the air, so they have really thought about their packaging for this oil. This oil will last you 3 – 6 months of daily use. The shelf life is one year. The Vitality Elixir works for all skin types, but is especially good for normal to oily skin. It is wonderful for those concerned with acne breakouts, irritations and signs of aging. These Reviews are from Mahalo’s Website. 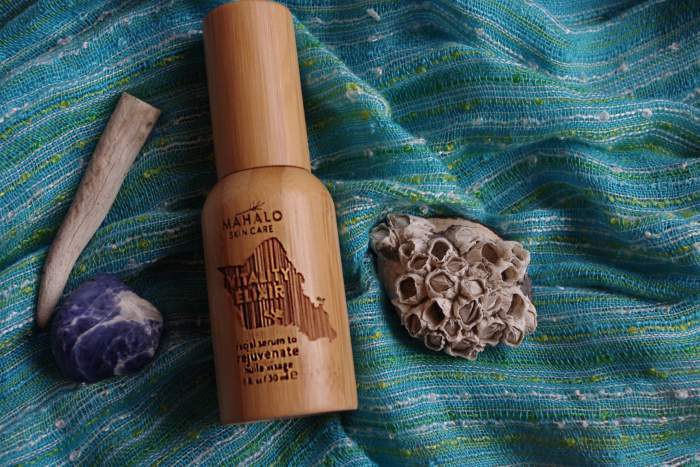 Mahalo’s Vitality Elixir is an excellent facial oil. If you love having a luxurious oil to apply to your skin morning and night, then this is it. The scent is quite strong and floral, but I really enjoy it. 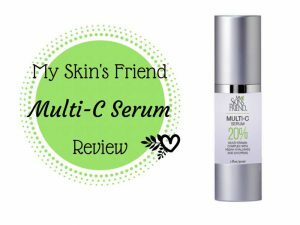 I love that it is formulated for normal to oily skin, but will work on all skin types. The ingredients are superb and the pump bottle makes it easy to apply. 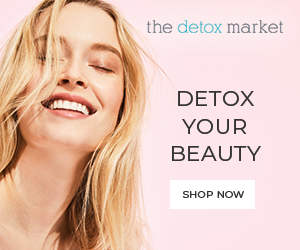 I love Mahalo’s other products that I have tried (The Rare Indigo and The Pele Mask) and I am always excited to see when they release a new one. I give this facial oil a rating of 9/10. It is an excellent oil with great ingredients, including a proven anti-aging ingredient – Coenzyme Q10. The only con is that it has a very strong scent that some people may not be able to tolerate. I hope you have enjoyed this review. Let me know if you have any questions.